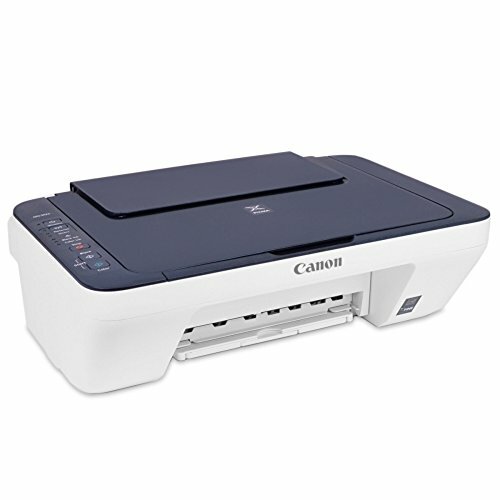 Print Features: Canon PRINT app, Document Printing, Easy PhotoPrint+, Google Cloud Print, My Image Garden, Photo Printing, PIXMA Cloud Link, Quiet Mode, Red-Eye Correction, Special Filters, Wireless PictBridge, Wireless Printing. If you have any questions about this product by CIG, contact us by completing and submitting the form below. If you are looking for a specif part number, please include it with your message.